Serving Arkansans for 100 years! Dr. Benjamin Bartnicke, Chairman, Board of Directors, Radiology Associates, P.A. Radiology Associates, P.A. 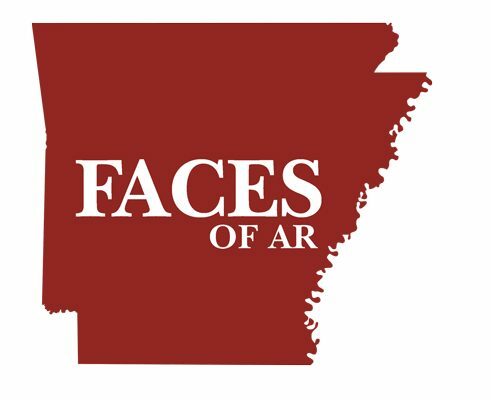 (RAPA) is the largest, independent radiology practice in Arkansas. With a team of 40 physicians with subspecialties in musculoskeletal, abdominal, breast, neuroradiology, nuclear medicine, pediatrics, and vascular interventional radiology, RAPA provides state of the art diagnostic and interventional radiology services for our patients, referring physicians and hospital partners. We provide these services at 20 Arkansas hospitals, five breast imaging centers, two outpatient imaging centers, one vascular center, and multiple referring physicians offices. 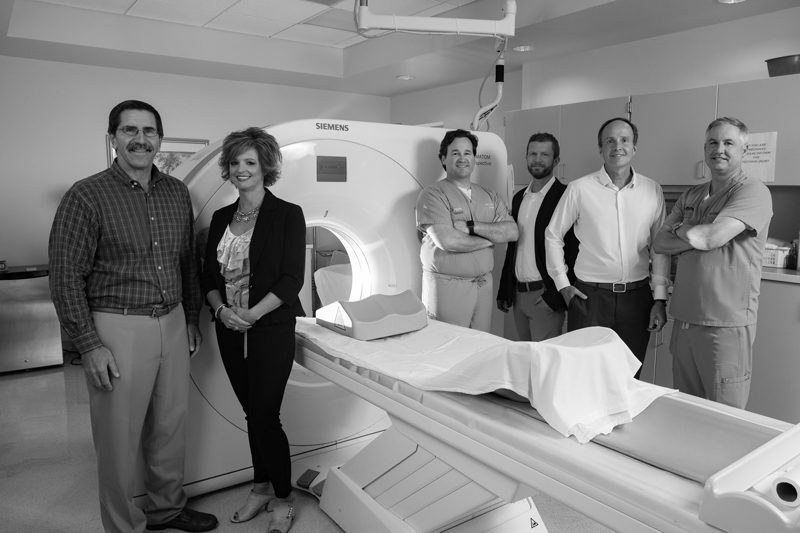 Radiology Associates’ “Imaging for Life” approach to patient care incorporates the latest technology with highly skilled professionals to preserve and improve the health and long-term quality of life for Arkansans. At RAPA, the physicians and technologists understand the distinction between performing a test and providing compassionate healthcare. With that in mind we strive to balance the comprehensive needs of the individual, both as a patient and as a person with health concerns. We also remain aware of the family support network and the need for privacy. This uniquely human perspective enables the RAPA team to establish an invaluable trust with our patients and referring physicians throughout Arkansas. RAPA will celebrate its centennial in 2019. Dr. Darmon A. Rhinehart founded the practice in 1919, making it one of the oldest business enterprises in Arkansas and one of the oldest continually operating medical practices in the United States.